It is an up-to-date FinTech-solution for financial sector compatible with the main database control systems. The platform consists of the Internet- and mobile banking, chat-bot as well as the application for contactless payments from smart phones. Principal target of the platform is to provide information and transaction access to the banking products and services, as well as to automate the routine processes with payment documents. Solution Finik.Pro is an up-to-date and user-friendly product to serve the retail, small, medium and corporate business by means of mobile and online communication channels. 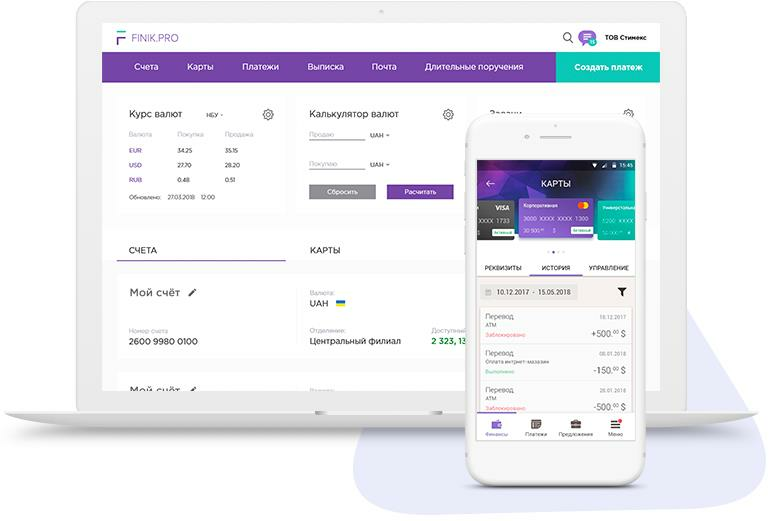 Module functional, as an omnichannel platform in whole, enables to obtain information on credit-deposit products, operate with accounts, manage the payment cards, monitor the payment history and analytics, form and send the applications to the bank to connect new products, as well as it allows to set auto payments. Servicing module for small, medium and corporate businesses includes the payroll program, foreign-economic activity sections and cash-management. Solution functional is continuously updated. FINIK.PRO’s Friendly Banking Solution is a solution conceived for the most active segment of Internet users, millennials and juvenile generation Z. 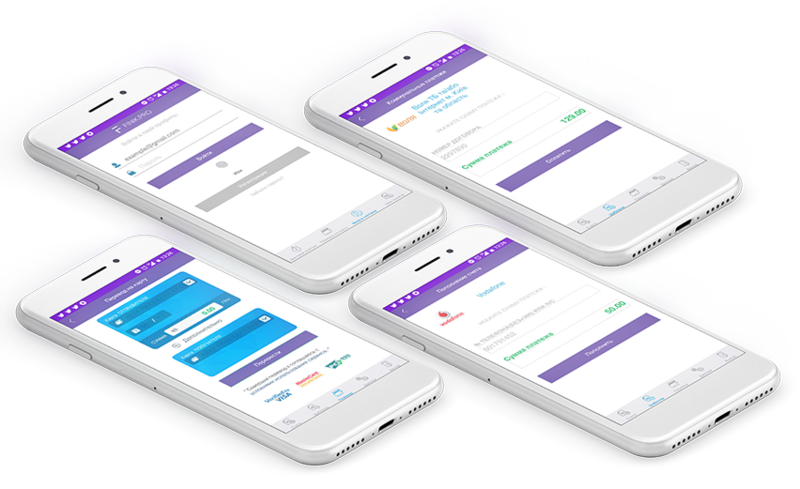 It is a banking seamless omnichannel modular platform for P2P payments through Viber, Facebook Messenger and Telegram by syncing phone contacts or using receiver’s mobile number or email address. The Platform enables financial transactions in a user-friendly environment, ensures an opportunity to receive card balance information as well as analytics about current transactions on demand. The User accesses directly from the preferred messenger platform with no need to install other applications. The Platform is equipped with a smart Bot-Communicator and Advisor developed on the basis of artificial intelligence (AI) and Finik’s Financial Keyboard integrated directly into messengers. On the base of our chat-bot module, we develop the bots capable for self-tuition for the banks, insurance companies, online-shops and other kinds of business. 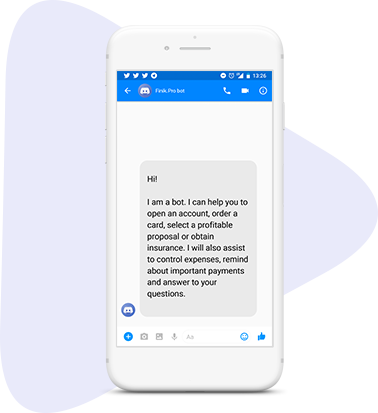 Chat-bot usage examples in business: execution of orders; sale of products and services; conduction of payments; rendering consultations to the clients in accordance with the developed scripts; QA sessions etc. While selecting such a communication channel with its client, the Company interacts with the target audience by means of messengers Telegram, Facebook Messenger, Viber. Access to platform via any browser from computer, tablet, notebook and smart phone; via iOS and Android user interfaces. Interface customization: easy switch over between accounts, account interface setting, dynamic widgets, possibility to specify the name of account etc. Intuitive interface: easy to work with the Product both for advanced and inexperienced user. Multi-Client: change of functional roles within the framework of single account of legal and natural entities. Multilevel authorization system (login/password, SMS, ОТР, EDS, Touch ID). Omnichannelity: synchronization of desktop and mobile versions in real-time mode. Open API; Compatibility with main database control systems (DBCS). Built-in postal service with a file exchange feature. 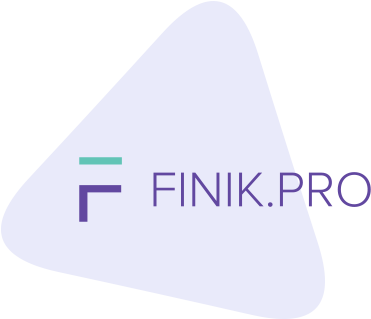 Finik.Pro — a developer of complex FinTech products for the banks in Ukraine and abroad. Our specialization — development of a mobile and online-banking, chat-bots capable for self-tuition, as well as the applications for contactless payments from smart phones by means of NFC-technology. Our mission is to ensure user-friendly banking services. 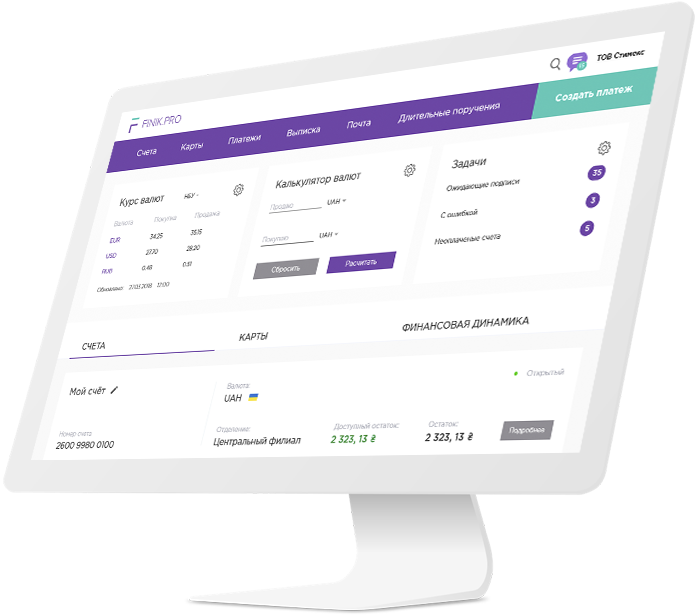 Our key product is the omnichannel platform Finik.Pro, mobile- and online-banking to serve natural entities, entrepreneurs and commercial organizations. Omnichannel platform is developed using modern technologies and meets up-to-date business-tasks of the banks. Solution added value is a rapid integration with useful business services such as: online cash desks, factoring, online accounting, reporting system, electronic documents circulation and not only. The Company constantly monitors and analyzes the target audience needs, and the qualified R&D unit improves the platform capabilities. A specialized fast reaction team provides 24/7 service and technical support of the realized projects. For hot link and quick work under the project, we assign the ad hoc Team with appropriate competences. Leave your contact data, and we will contact you as soon as possible and fix an appointment. Request has not been sent.